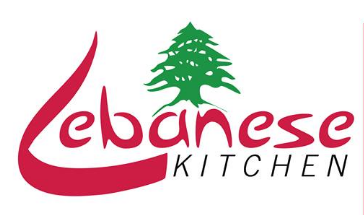 Broadway is excited to welcome Lebanese Kitchen to our neighborhood! Located at 1005 Broadway Avenue, this restaurant hosts some of Saskatoon’s best Middle Eastern cuisine. This includes a broad menu featuring the following categories: appetizers, platters, sandwiches, pizza, fatayer, and manaeesh. There are options available for vegetarian and gluten intolerant diets as well.